Amil Whitehead - more commonly known by her stage name Amil, is an American female rapper and singer from New York City. She was prominent in the late 1990s as a Jay-Z protegé, most notably on the single "Can I Get A..." from the Rush Hour soundtrack. Amil was born September 19, 1978 in New York, New York. She is of African American, Native American (specifically Cherokee), and Caucasian descent. Amil grew up in love with--and under--the influence of hip-hop. "When Fearless 4, Run DMC and all those groups came out I would go to the store and buy the albums and rap off of the instrumentals," Amil recalls. "It was just something that was in me and I would just sit in my room and work on all of these rhymes." When she was 12, Amil started rapping at talent shows, beginning her local popularity as a female rap artist. 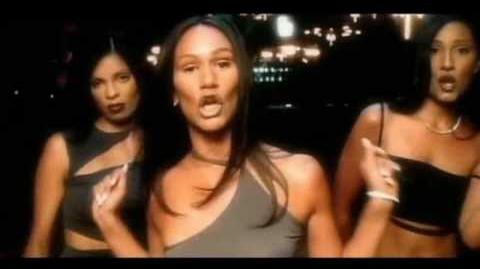 In 1997, Amil was involved with the all-female group Major Coinz. The group met Jay-Z, who was looking for a woman to provide vocals on his third album, Vol. 2... Hard Knock Life. The part for the female rapper was really for her friend, but when Jay-Z asked Amil to freestyle and liked it, he decided to put her on the song instead. 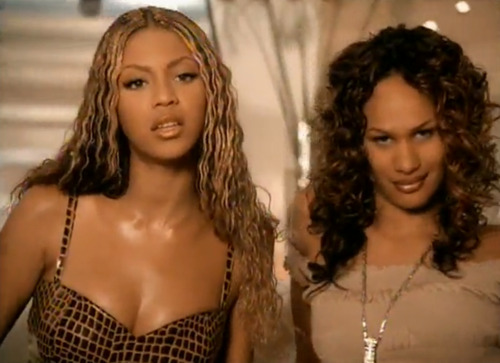 Amil, wanting to remain loyal to her friend, did not prefer to be put on the song, but Jay-Z allowed them both to do a version of the song. 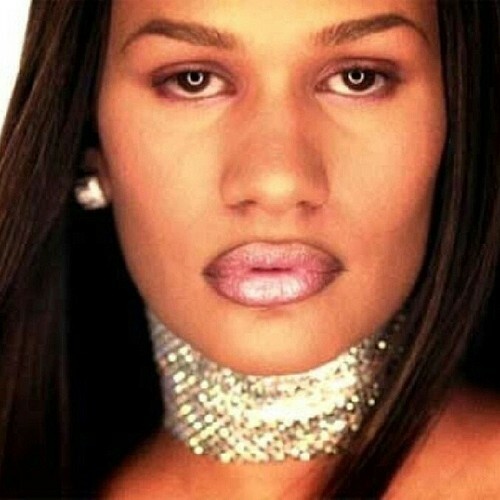 Soon after Major Coins broke up, Amil decided to follow a solo career. 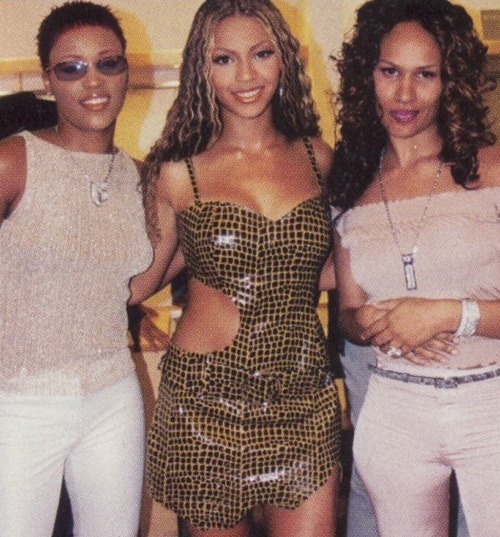 She became a part of the group associated with Jay-Z's label, Roc-A-Fella, joining the 1999 Hard Knock Life Tour. 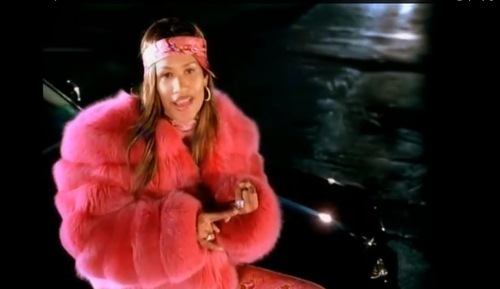 After the tour she appeared as a guest on albums for Mariah Carey, Jermaine Dupri, and Funkmaster Flex. 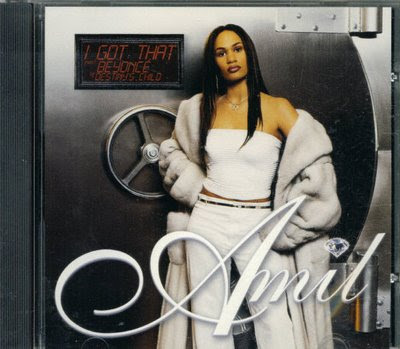 Amil released her first solo project through Roc-A-Fella, All Money Is Legal, in late 2000. "For a female in this game to write her own stuff is a big statement," Amil says. "I hope that with All Money Is Legal, people will get the chance to hear what I have to say and the life that I've lived." All Money Is Legal gives you many facets of that life. For example, "Quarrels," which Amil calls the deepest cut on the album. "Quarrels" features Carl Thomas and talks about temptations and the Devil. "Smile" is an honest and unflinching page out of Amil's biography. On "How U Wanna Get Down," Amil steps out of her role as outspoken rapster and offers proof of her prowess as a singer. According to Amil, "All of these songs were just in me and finally it was time to let them out." In 2005, Amil temporarily re-formed "Major Coinz" and released songs on the mixtape circuit including the single "Glamorous Life" which was featured on MTV Mixtape Monday. In a 2006 interview, when asked whether female MCs are forced to meet standards that male MCs are not, she said: "Oh, yeah. Definitely. You have to be picture-perfect and you have to meet the standards of the perfect woman. That's unreal to me. Real women do not have plastic-looking bodies. The average woman is not a size 0. You can do what you have to do to keep yourself looking like that or you could just be you. Me, I choose to just be me." She went on to say that she holds no grudges against her former labelmates, though she has no communication with them. In 2008, Amil released mixtapes entitled Az Iz and Amil Returns The Lost Classics Edition delivering lyrically with songs such as the emotional "Tears of a teenage mother" and the Caribbean vibed "Don't worry". In August 2011, Amil spoke out through Vibe Magazine and gave the following statement about Jay-Z: "I haven't spoken to Jay in years but I really wish I could talk to him because that would just really bring closure to me. But he knows I love him," she says. " People think there was bad blood between us, but there never was any bad blood. Things happen and I wasn't ready for where my career was going at that time. It was really overwhelming." 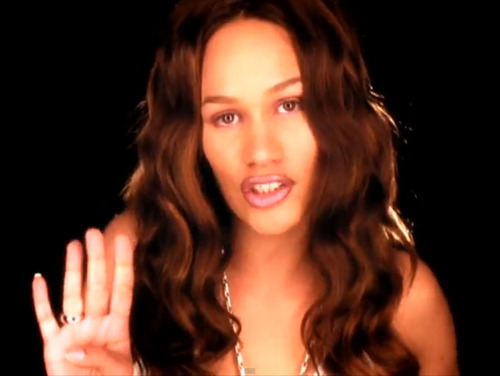 In July 2012, off of her forthcoming mixtape A time to kill, Amil released new music "Stop"